Ahem. Well. Look, I have a thing for otters, okay? They hold hands in the wild. How can anyone not like that? Anyway, we have a job to do. No mercy. No-No is in book 3 of the Beasts of Fable daily along with Ti’un. 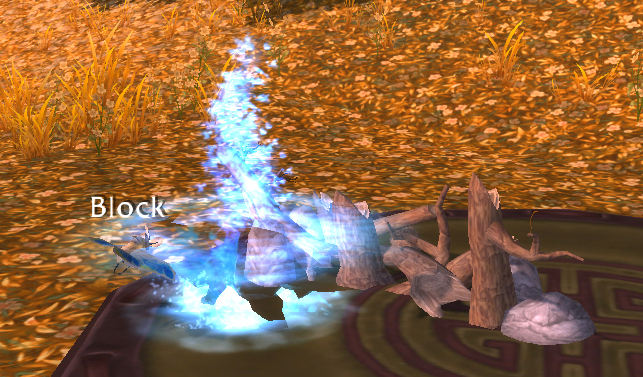 He is located in the Vale of Eternal Blossoms, next to the Serpent Spine, just a bit north of the Setting Sun Garrison. No-No’s main offense with Tail Slap is straightforward, though with a bit of an accuracy wrinkle. He also uses Dive. 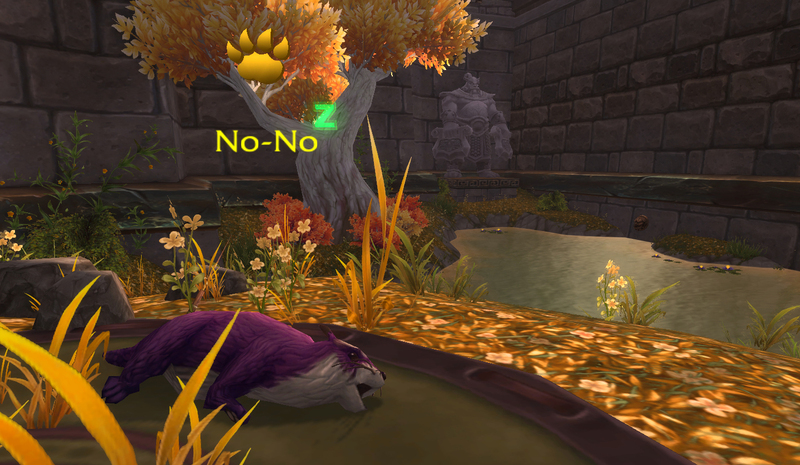 No-No’s unique move is a huge dodge with his Beaver Dam ability. So, we’re going to have a lot of counting to do, because Dam. I try to keep this site kid-friendly, so let me have my moment. I’ve found that just about any team of 3 flying battle pets will work for this fight. 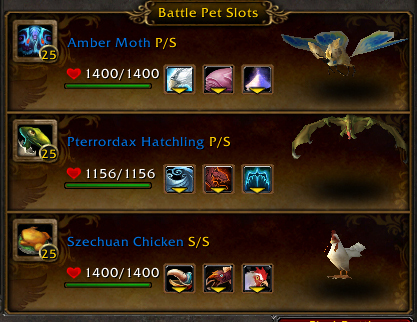 I like the Moth in particular because of Cocoon and Moth Dust’s chance to sleep, and the Pterrordax Hatchling’s heal is really handy, but if all you’ve got is 3 chickens that’ll work pretty well too. Really. 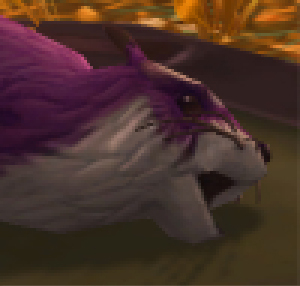 The thing about No-No’s Beaver Dam ability is that the 2 charges on it are absorbed both by your attacks and by his, making this the perfect time to use any abilities you’re going to need to charge up, self-buff abilities or heals, as well as make pet swaps. This also means that non-turret DoT strategies are going to shine, because they’ll continue to tick, and you can just pass turns. Lastly, possibly the most important part, because his hits destroy his own shield, anytime the shield is up, you need to pass until he destroys it for you. I know, it’s weird and unintuitive and kind of unsportsmanlike, but letting No-No hoist himself on his own petard is the path of least resistance. Beyond being aware of the dam, if the flying battle pet you’re using has an avoidance ability like Cocoon or Lift-Off, you’ll want to avoid the damage component of Dive for longevity’s sake, but it’s not really necessary. 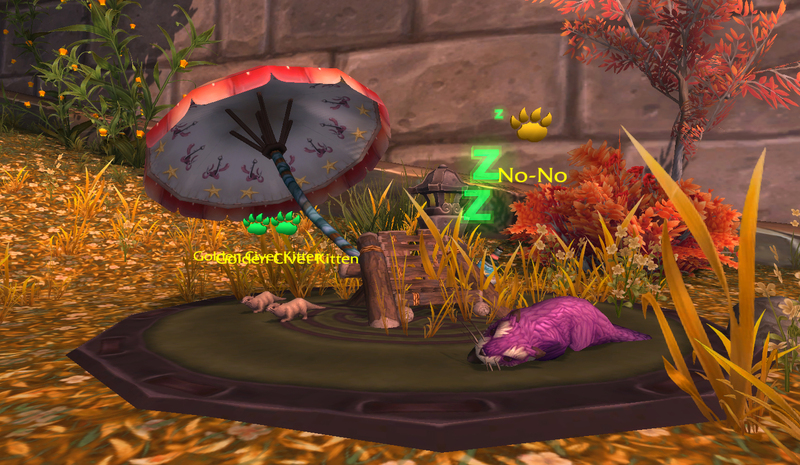 One small final note: If one of your 3 chosen pets is a Firefly-type battle pet, do not use Glowing Toxin. For some reason, it consumes a charge of No-No’s Beaver Dam. And then he’ll go back to sleep by a fishing chair, or whatever. You don’t know what otters do in their spare time either, don’t judge. Because of the nature of Beaver Dam, this is one of the few fights where the Howl Bomb strategy is a bit sketchy. For alternate options, I’d recommend the strategy laid out for Dos-Ryga, because although it obliterates No-No’s dam, it also obliterates No-No. This entry was posted in Beasts of Fable and tagged beasts of fable, daily on May 12, 2014 by Liopleurodon.